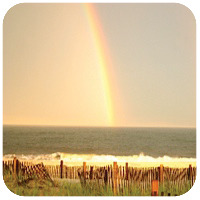 Kismet is a small community on Fire Island located across the Great South Bay opposite mainland at Bay Shore, NY. Kismet is a Hamlet of the Town of Islip. 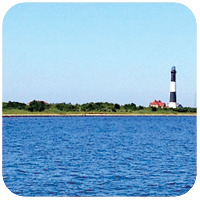 It is Fire Island’s most westerly community bordering the Fire Island National Seashore Lighthouse Tract directly overlooking the famed Fire Island Lighthouse. To pay your 2019 dues, please click here to be taken to PayPal, where you can pay by credit card. You will also find information there to pay by check. Kismet Fire House 10 A.M.
along with Agenda for this meeting. 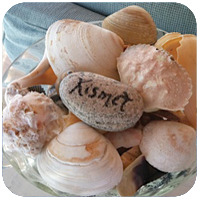 For information on the Kismet Directory, click above. 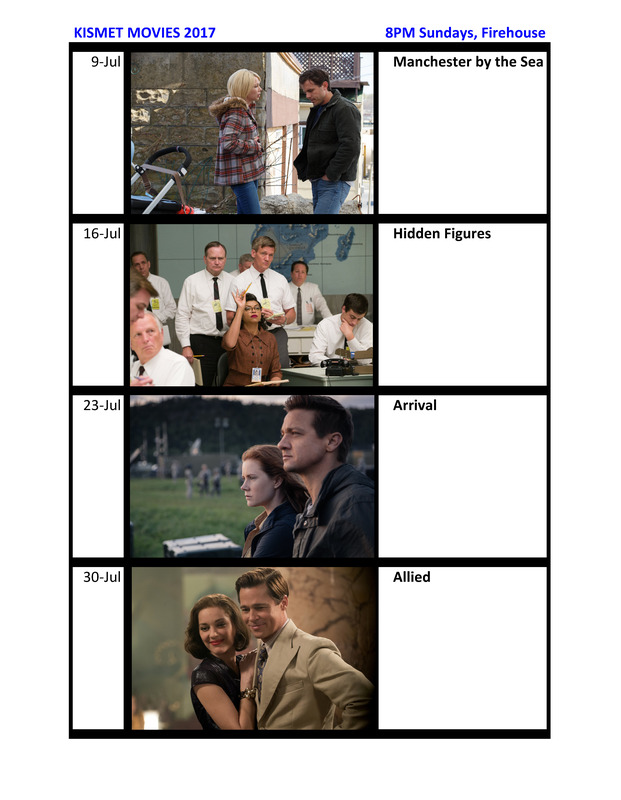 MOVIES FOR ADULTS: Sunday nights at Kismet Fire House beginning July 8 to September 2 @ 8 PM. 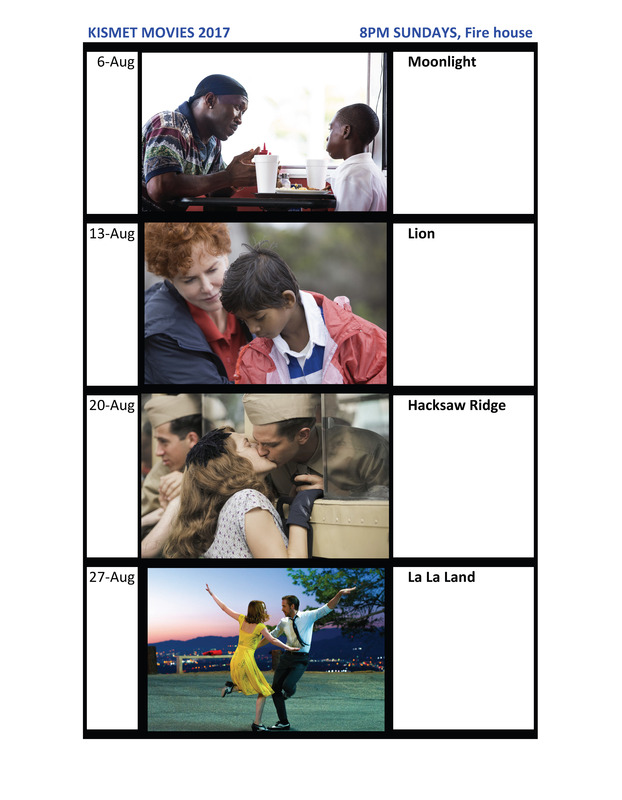 Please click to see a note about the 2018 movie schedule and (when available) click here for a list of July movies and here for a list of August movies. Wednesday nights at Fire House 6-8 PM in July and August. Children 8 and under are welcome with responsible accompanying supervisor. For a schedule, click here.